The new website will be up and running in the next couple of weeks. It includes all of the new boats that we have coming into fleet for the 2012 / 13 charter season. New additions that you can book for next season include two Beneteau Cyclades 39 (2007) with 3 cabins and 2 heads. Beneteau 32 (2007) with 2 cabins and 1 head and a Hunter 38 (2008) with 2 cabins, 1 head AC and generator. The BVI Emancipation Festival celebrations kicked off with the opening of Festival Village on Thursday 26 July. The festival runs from 26 July to 11 August. This year the theme is “Bringing Back Our Cultural Past, Lets Celebrate BVI Festival with Class. A highlight of the festival is the parade that is held on the first Monday in August. The BVI Emancipation Festival is a celebration of the abolishment of slavery. The Slavery Abolition Act 1833 was in 1833 but when was slavery actually abolished in the BVI? Combine all of the ingredients in a cocktail shaker and shake well. 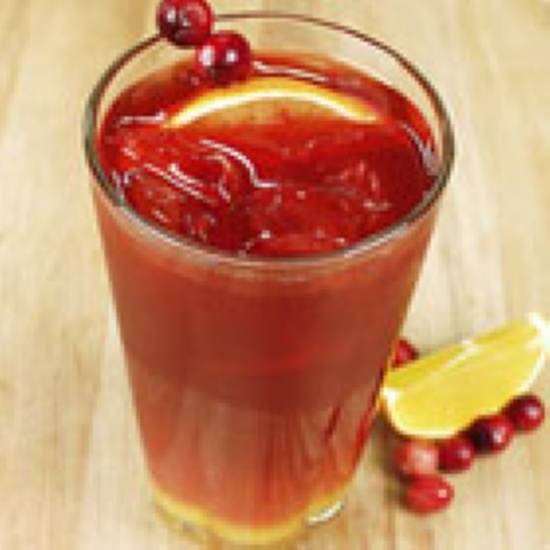 Pour over ice in a tall glass and garnish with a slice of orange and a cherry. Built for comfort and performance with dual helms. Navigation instruments are nearby for ease of handling. With 3 spacious cabins, 3 heads and 4 showers. this yacht is carefully laid out to take advantage of the spacious interior and lends itself to being a popular charter vessel, or could be comfortably cruised. The large comfortable cockpit easily seats 6 and the open transom makes access for swimming or boarding easy.